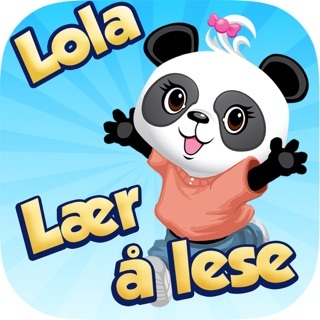 Join Lola on her journey as she makes her way through a fun filled environment of bright colors, interactive characters and creative problem solving to get all of her friends to a party! 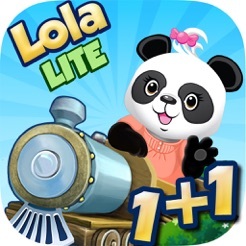 Specifically designed for children between 3-7 years old, Lola’s Math Train encourages children to learn key skills like adding, subtracting and puzzle solving all while having fun! 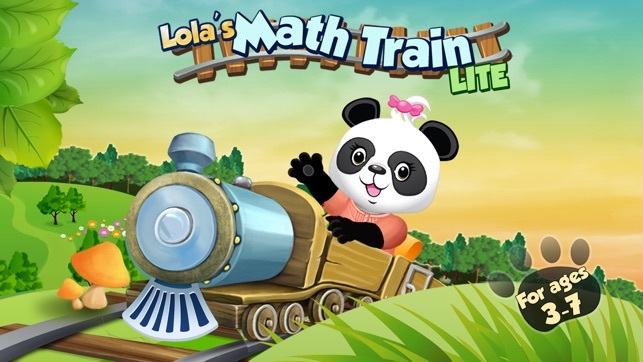 What's in the Full Version of Lola's Math Train? 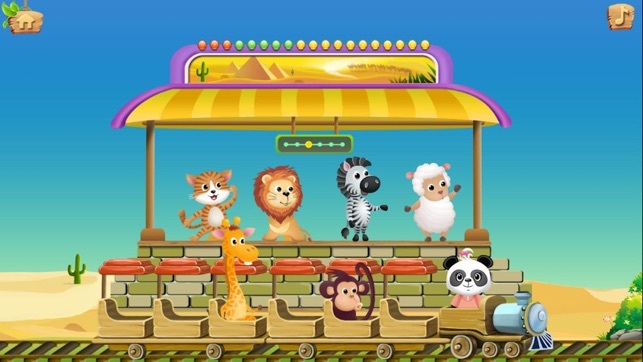 o LOLA PANDA ™ Progress Tracker keeps you updated on your child's progress. Are 3 year olds expected to read? 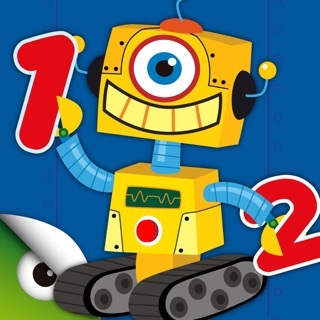 This game is supposed to be teaching children as young as 3 their numbers, so obviously the kids playing this game cannot read! 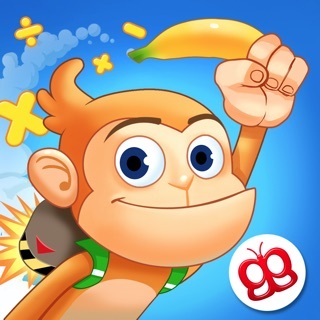 So please explain why the objective of each game is not read aloud??? Does someone have to sit there the whole time and read "find the number five"? 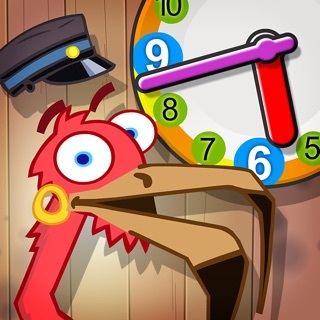 That would be fine for my kids at home, but I was hoping to use this in my pre-k class. Very disappointed. 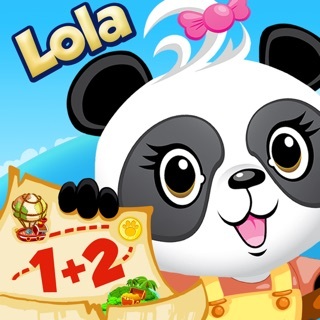 Lola is the best math teacher! 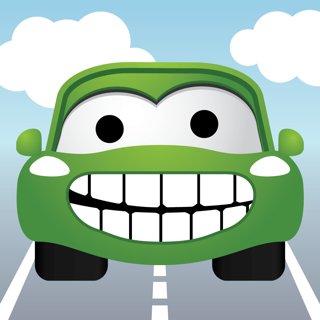 As a true fan of Lola I had to get this app immediately and what great fun has it been to our kids. 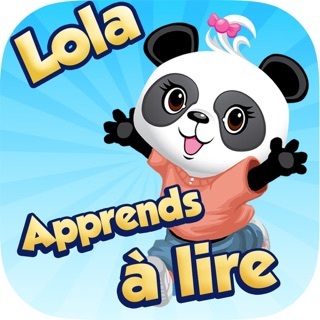 Thanks Lola, once again great app for the kids to play and learn at the same time!